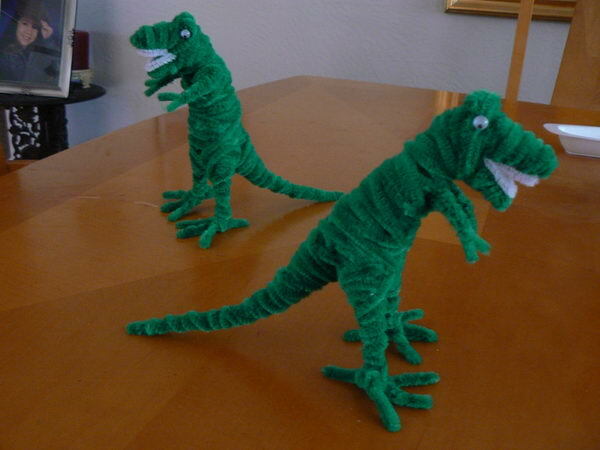 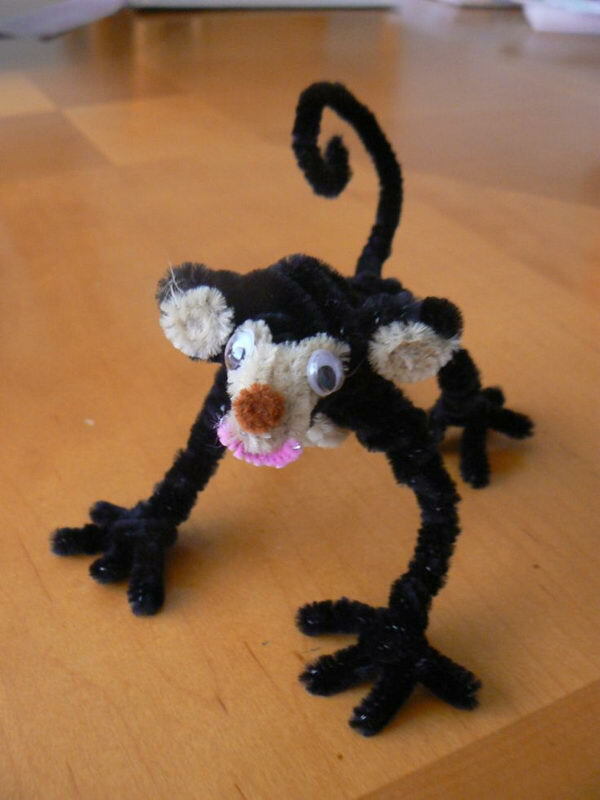 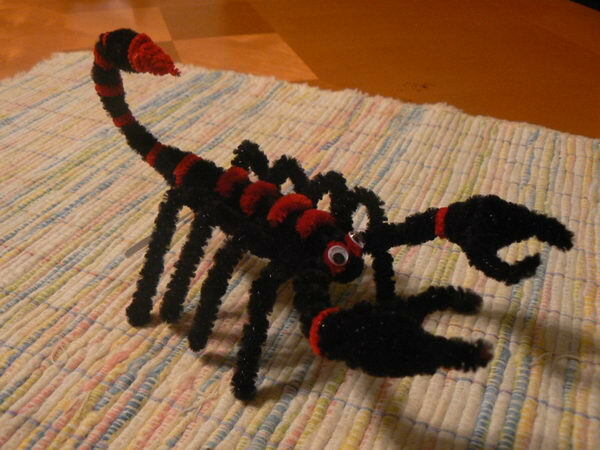 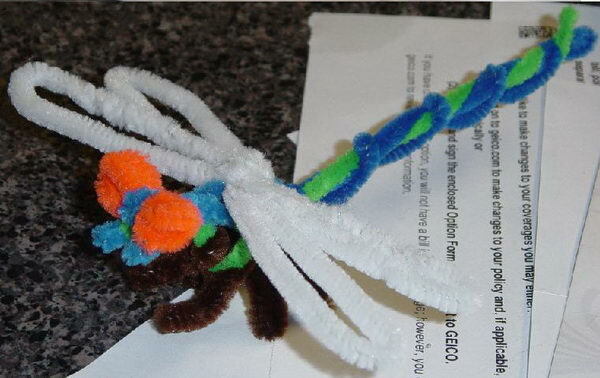 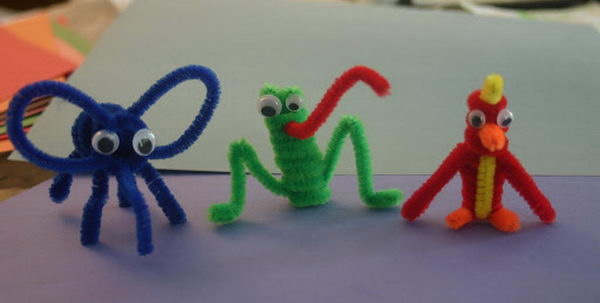 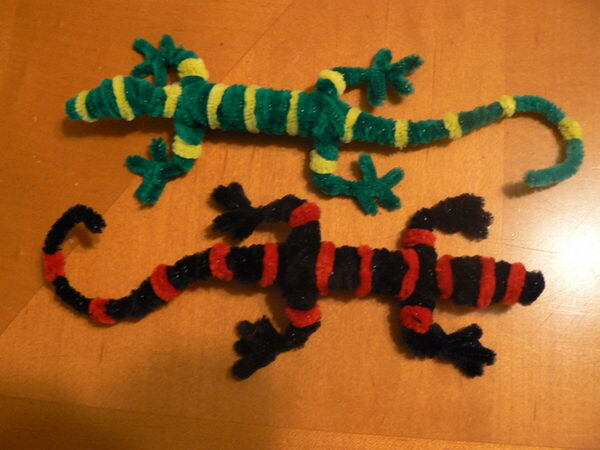 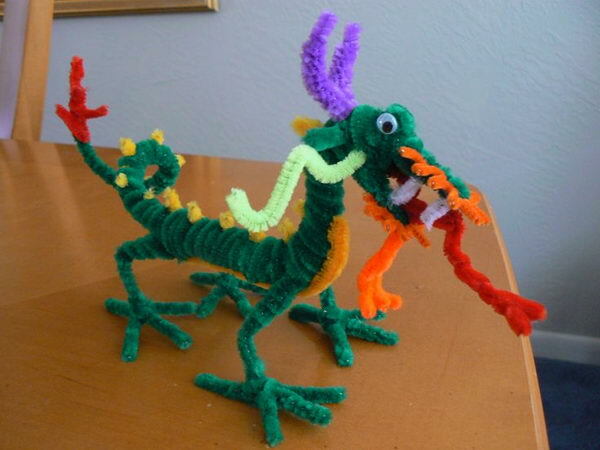 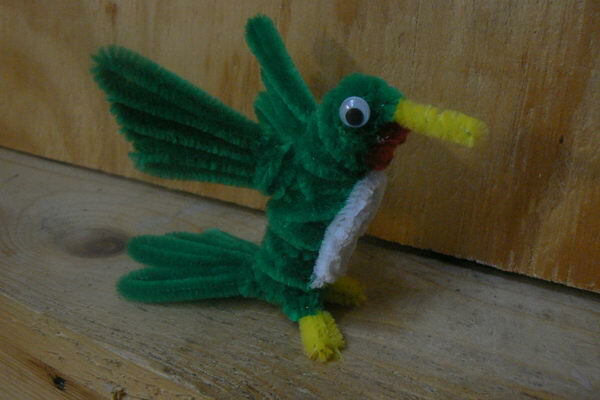 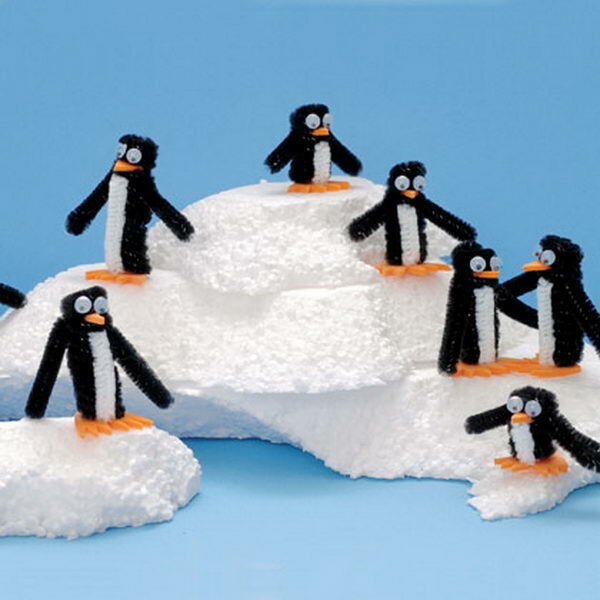 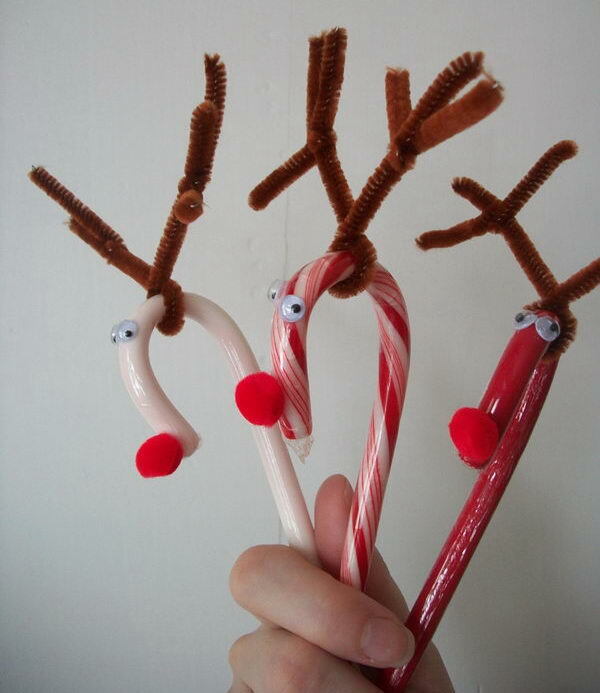 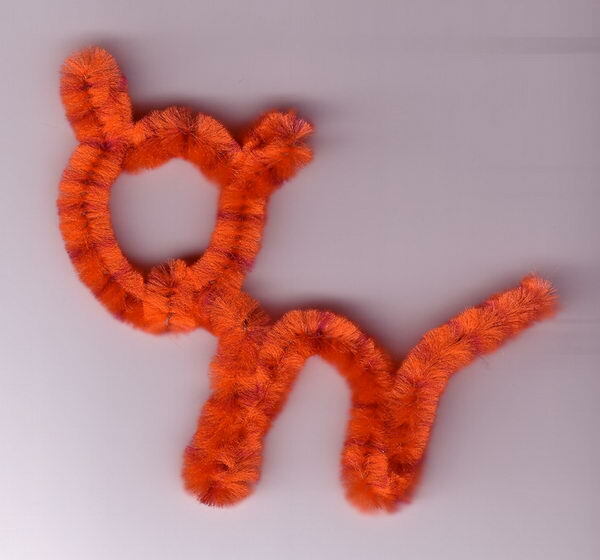 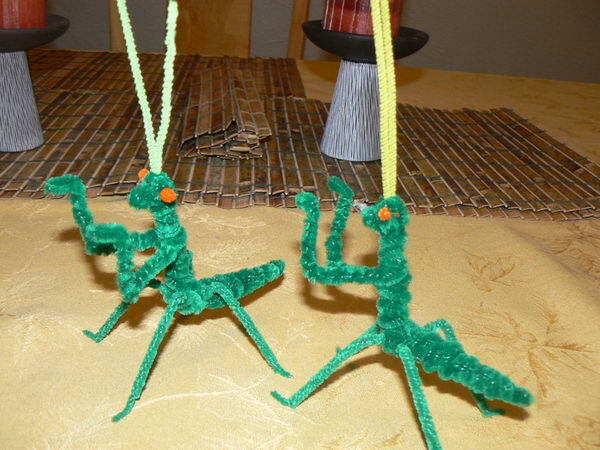 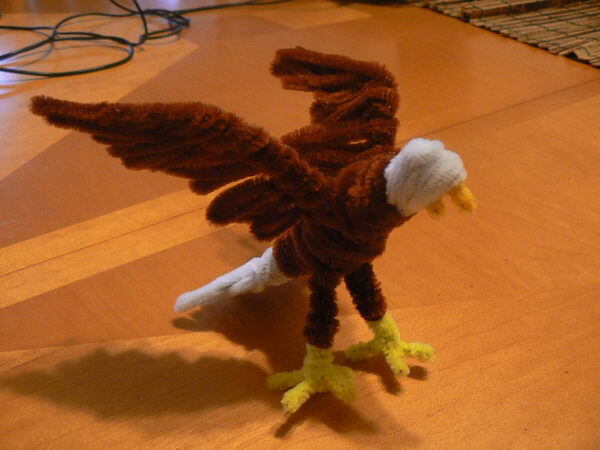 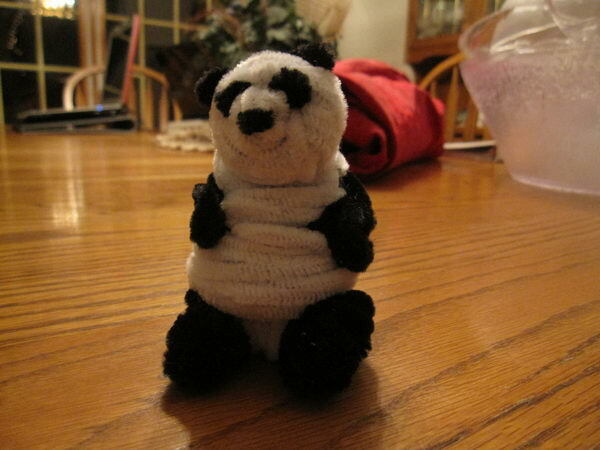 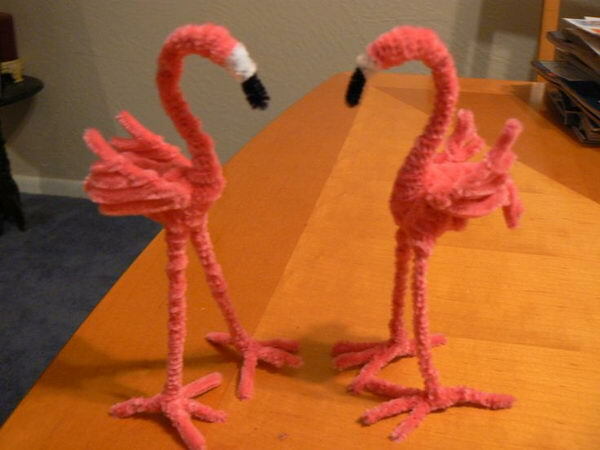 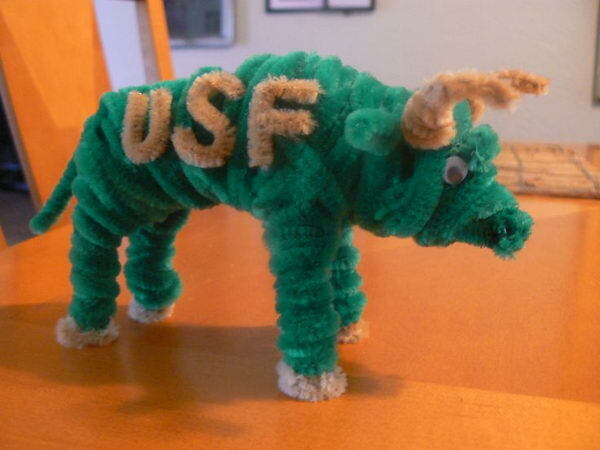 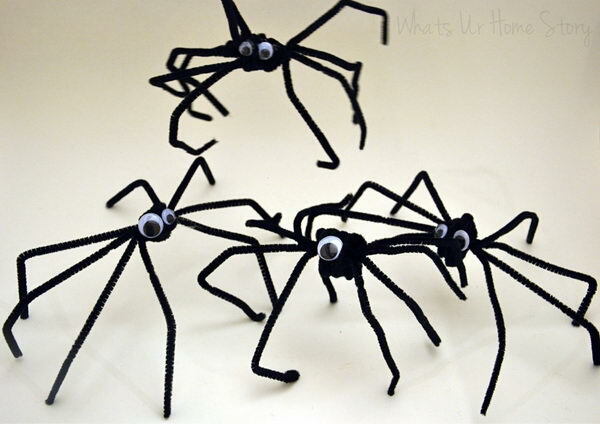 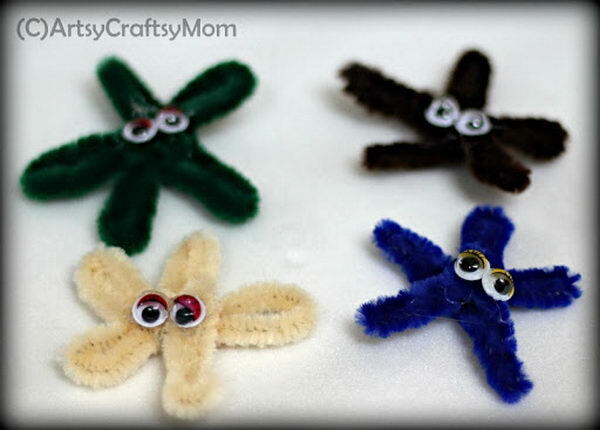 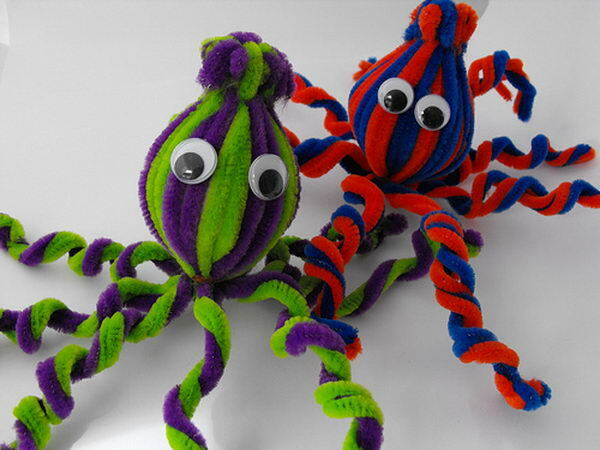 Making pipe cleaner animals is a fun diy project for kids. 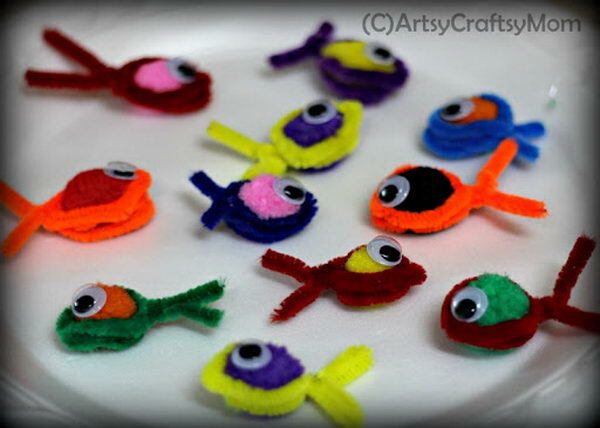 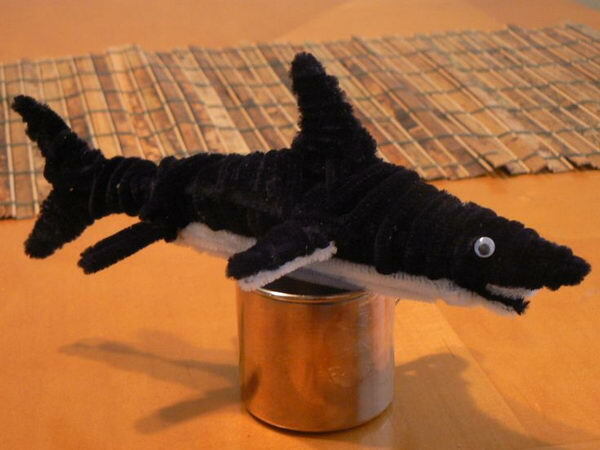 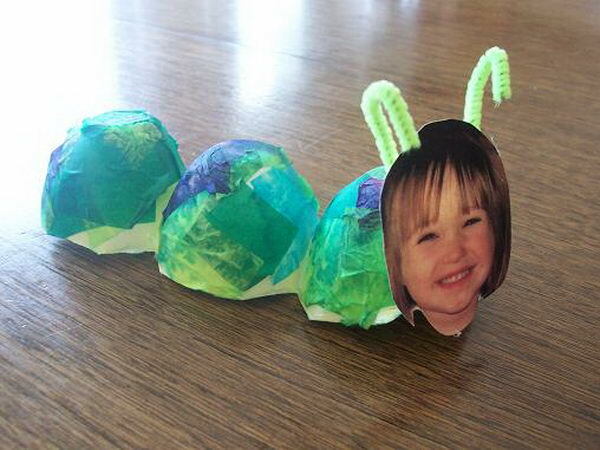 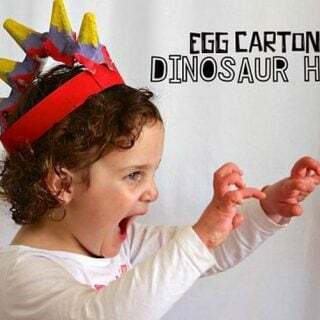 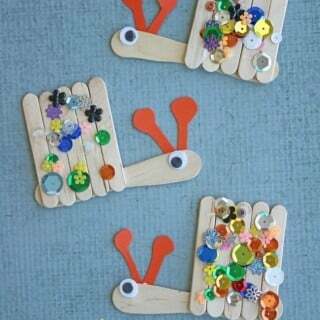 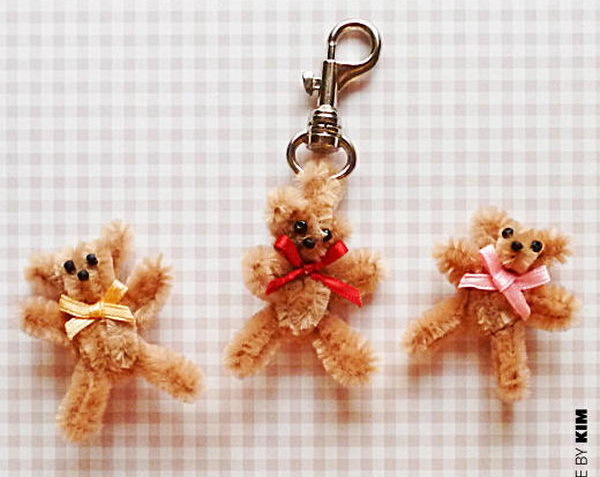 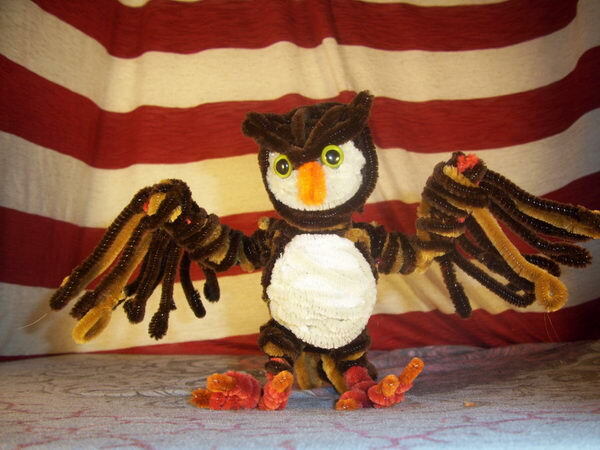 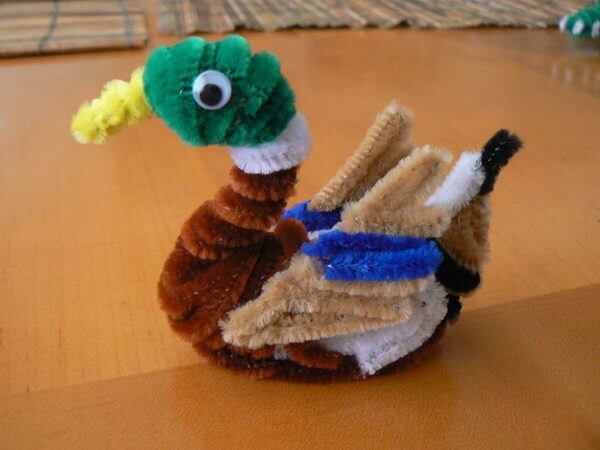 By using your imagination, you can make all sorts of animals: lady bug, dinosaur, or duck. 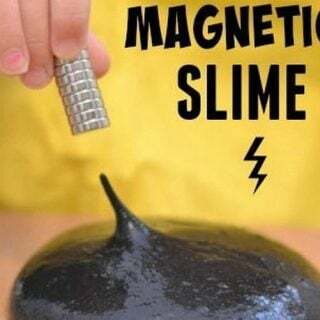 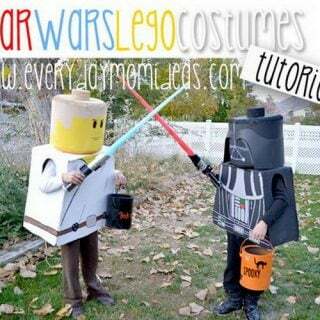 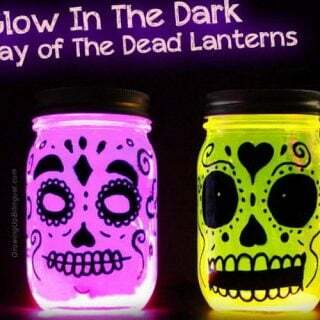 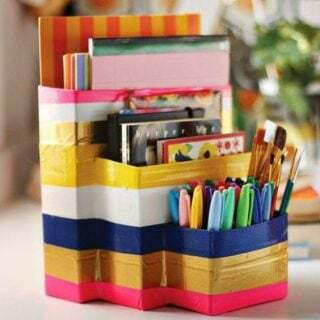 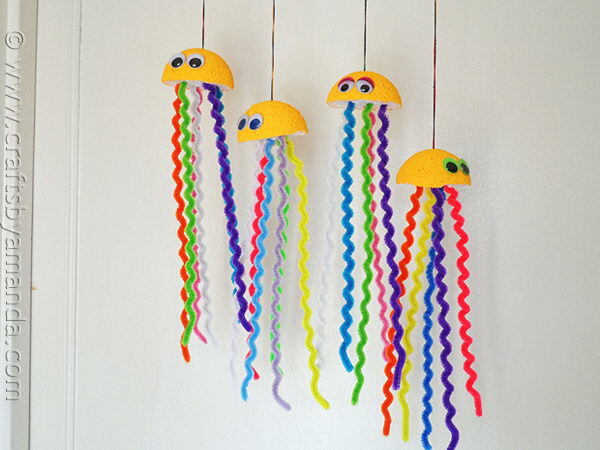 This will keep kids entertained for hours. 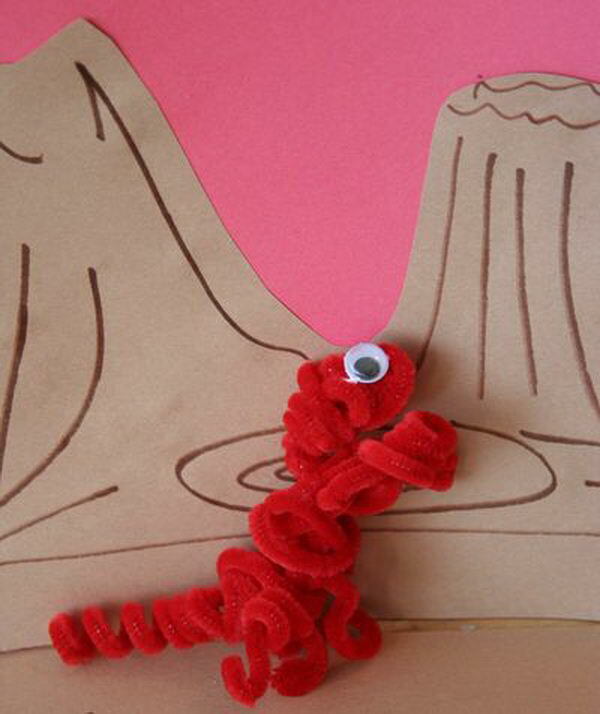 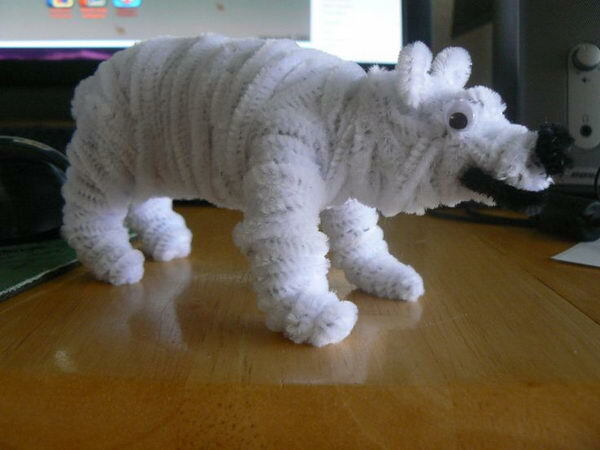 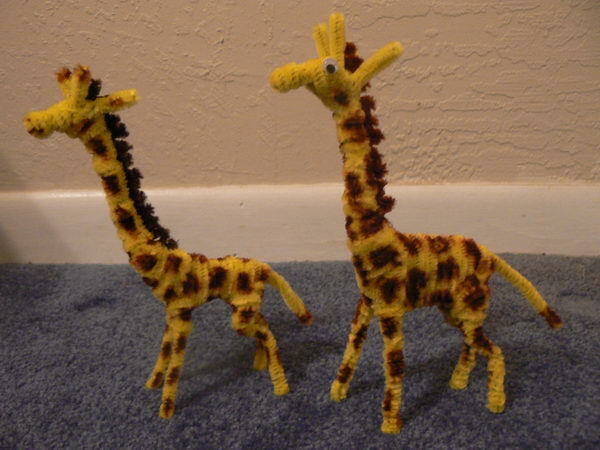 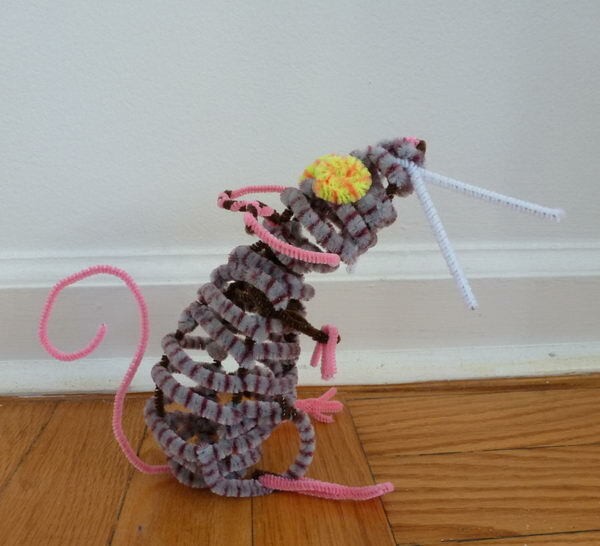 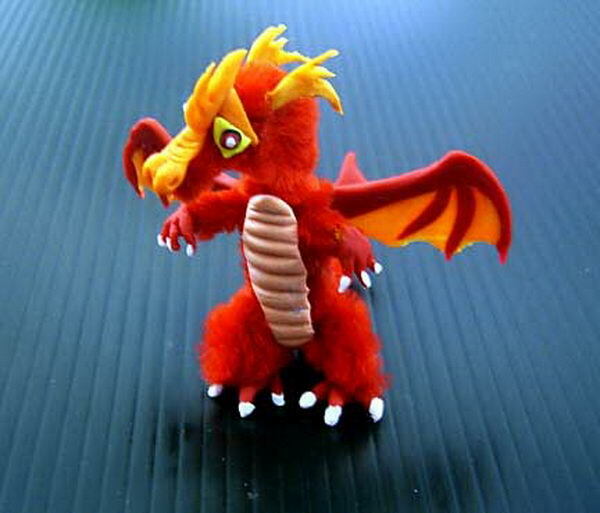 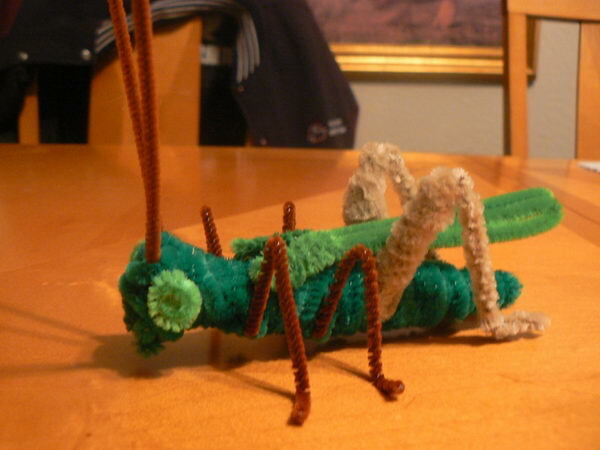 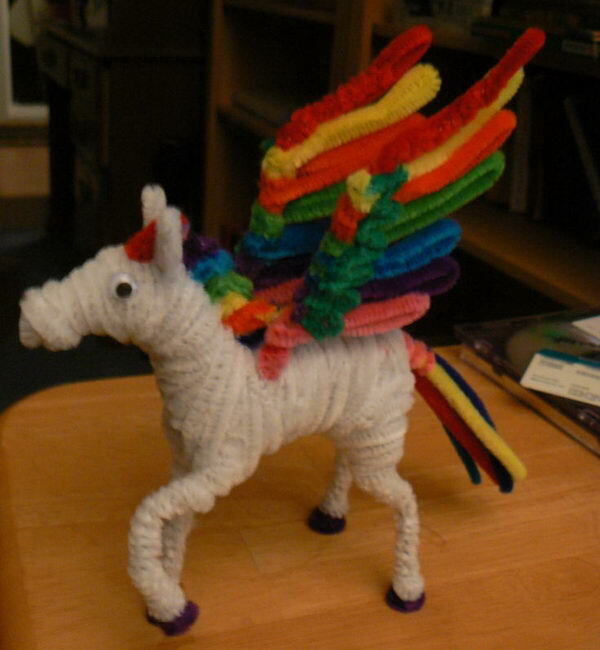 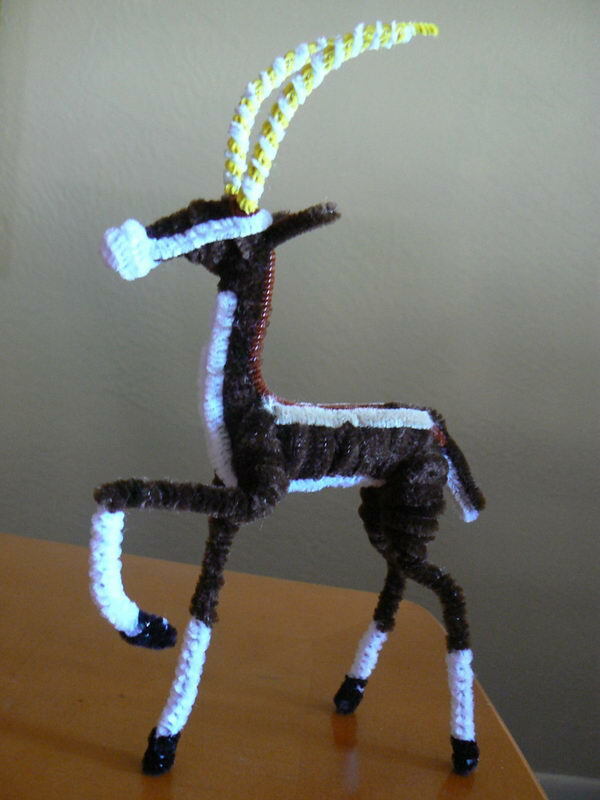 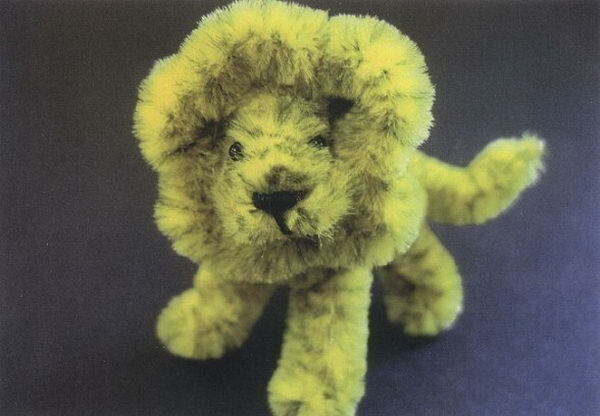 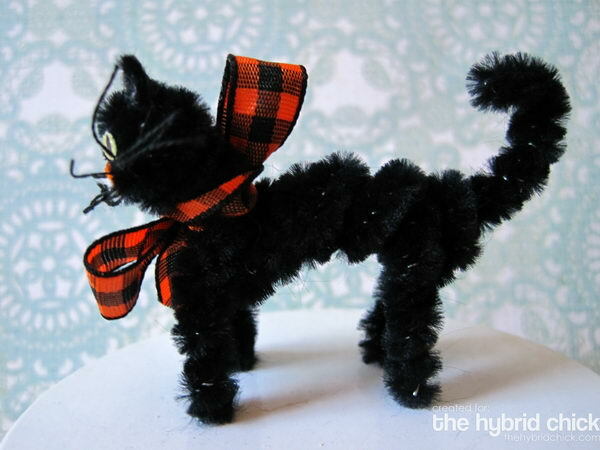 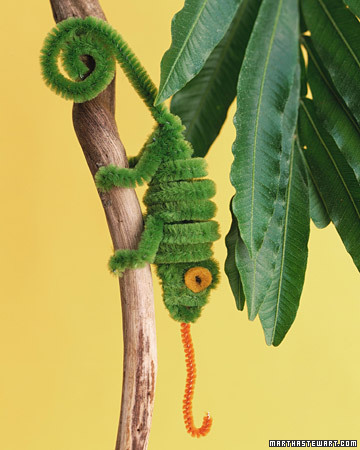 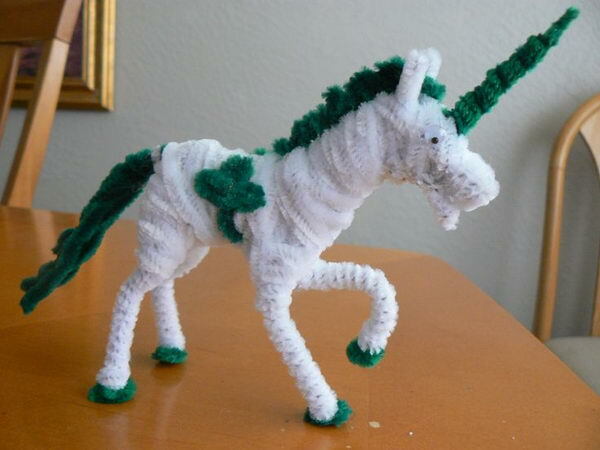 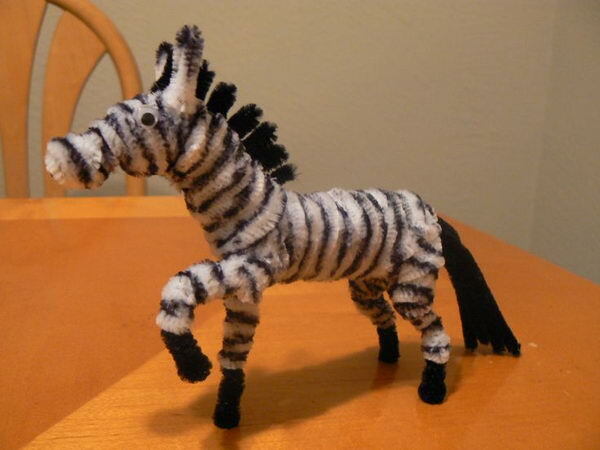 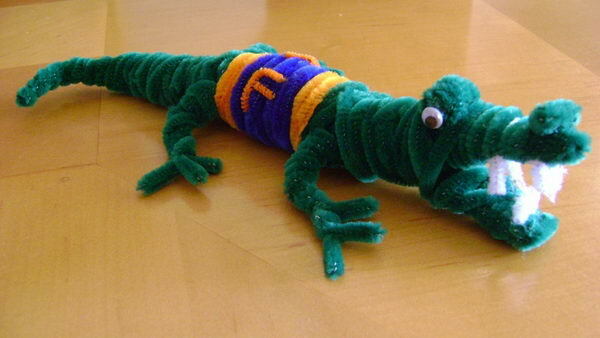 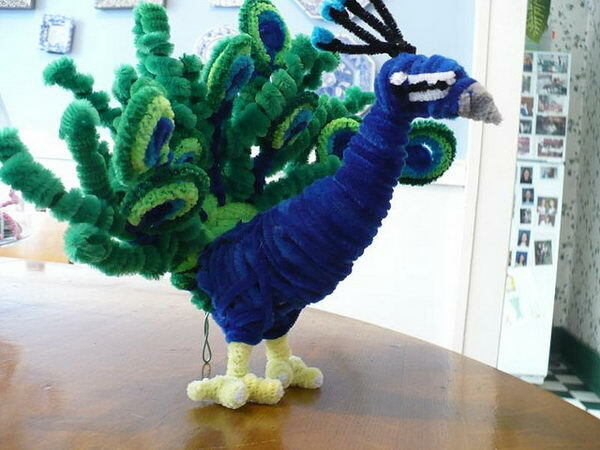 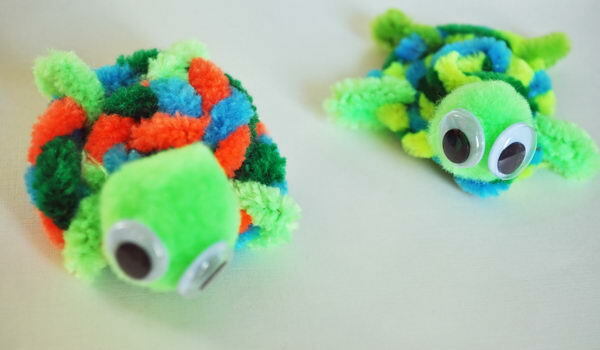 These 50+ pipe cleaner animals are sure to inspire your kids’ imagination. 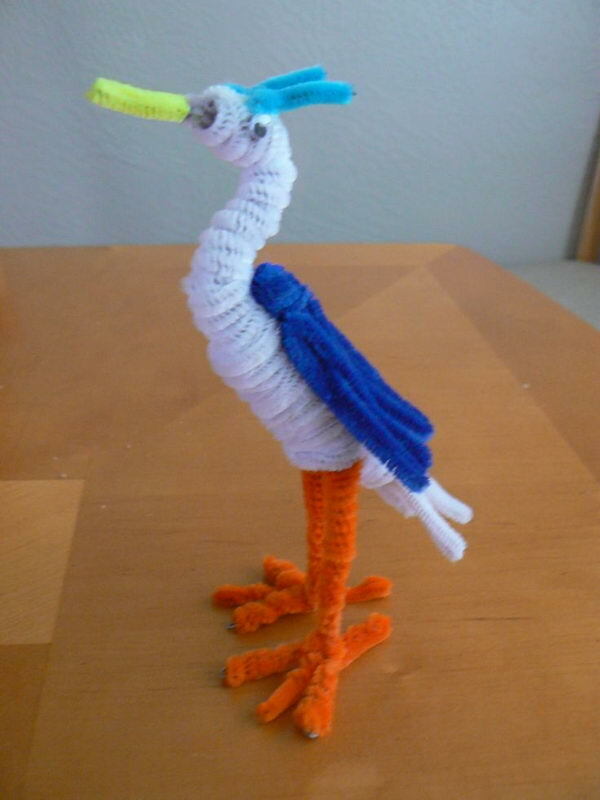 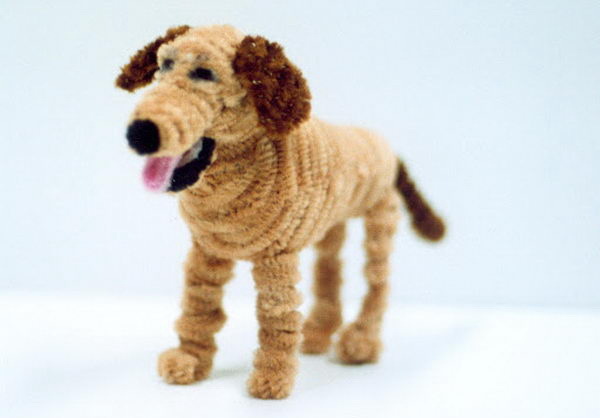 I’m interested in some of your pipe cleaner animals. 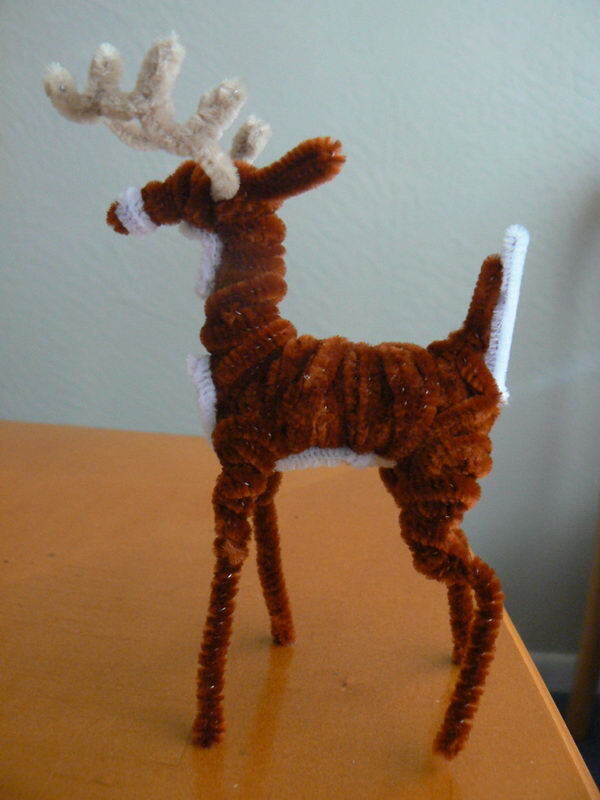 White tail deer, black cat, eagle, dog and butterfly. 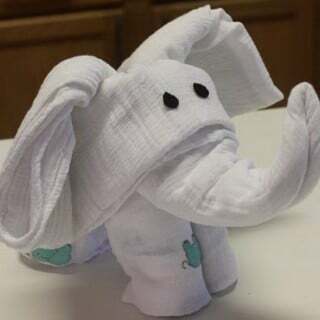 How can I get instructions about it? 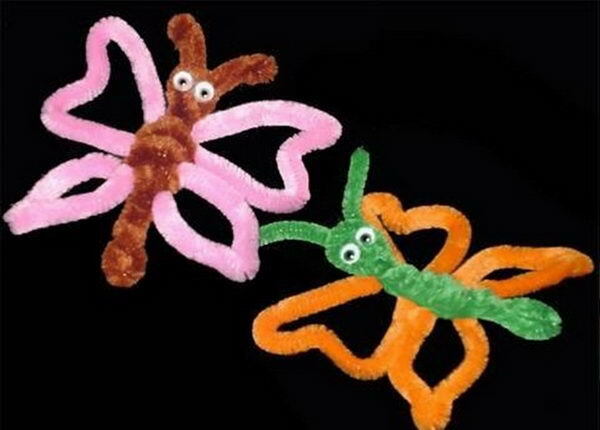 My daughter starting to work with pipe cleaner and she’s five I’d love to show her how to make them. 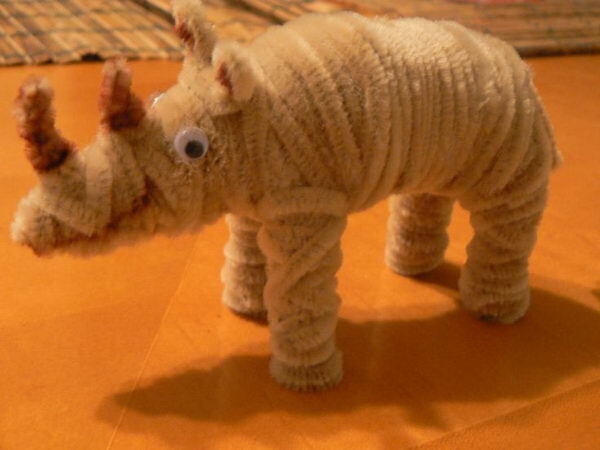 Thank you for your time. 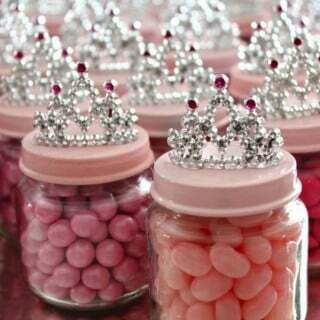 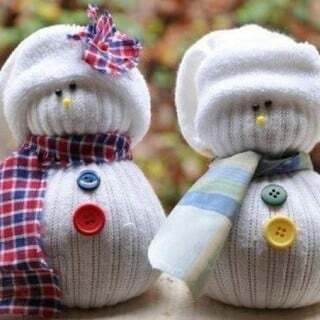 Have a wonderful day.